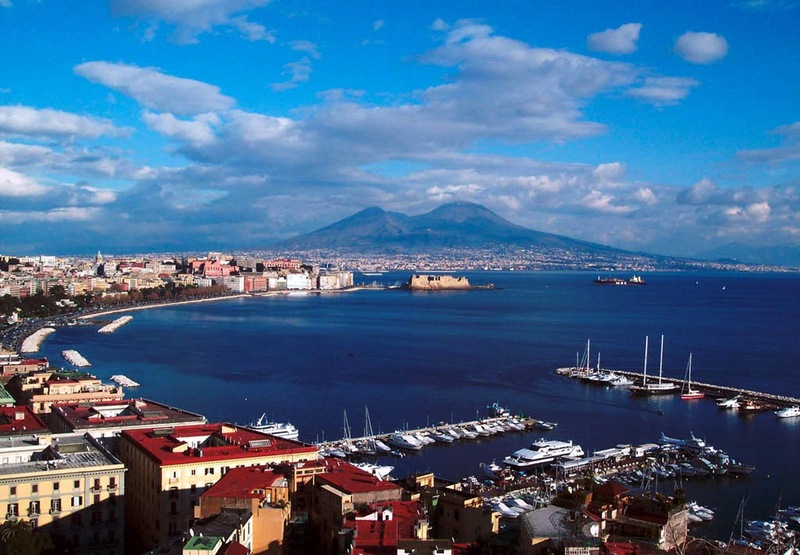 Naples is one of the largest cities in Italy and it is the capital center of the region of Campania. 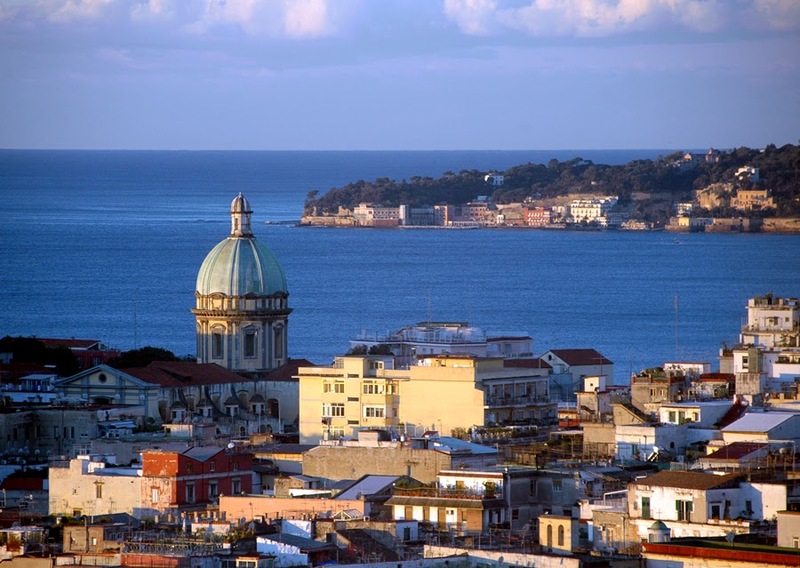 It is also known as the new city and Naples historic center has won the recognition of UNESCO World Heritage Site. The city is home to one of the world’s best and most visited historical centre. 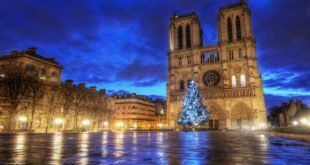 It prides itself in having over 448 monumental and historical churches and is the highest number ever recorded in any single city in the world. Unfortunately, the reputation of Naples has over the years been stained by the trash crisis; mafia and some of its areas are impoverished. 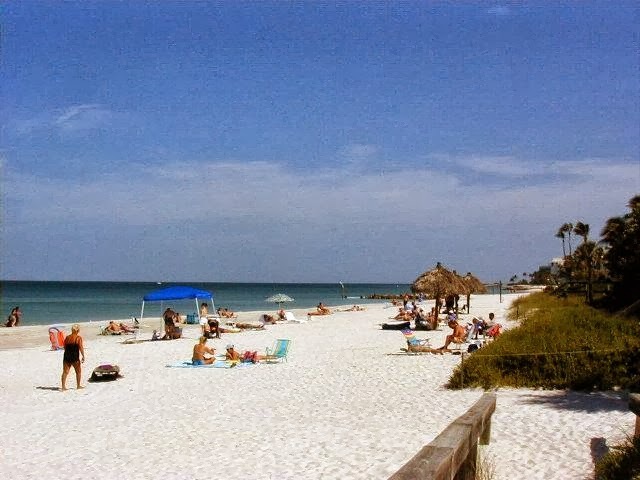 However, it is also not a secret that there is so much to see and do in Naples and this vibrant city will keep your holiday vacation extremely busy. 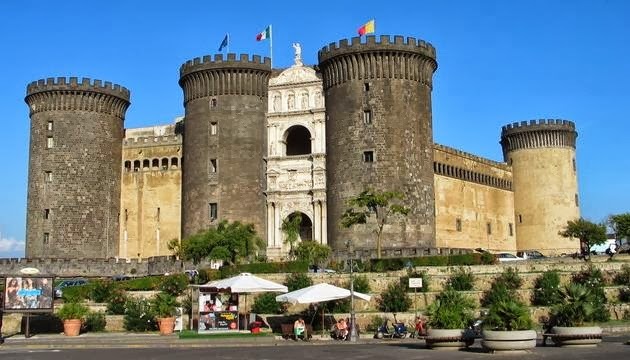 Naples has over the years competed with bigger cities such as Venice, Rome and Florence for tourists and has over the years managed to maintained most of its culture. One of your first stops in Naples would probably be Castel dell’ Ovo in Porto Santa Lucia and it is now Museum of Prehistory. 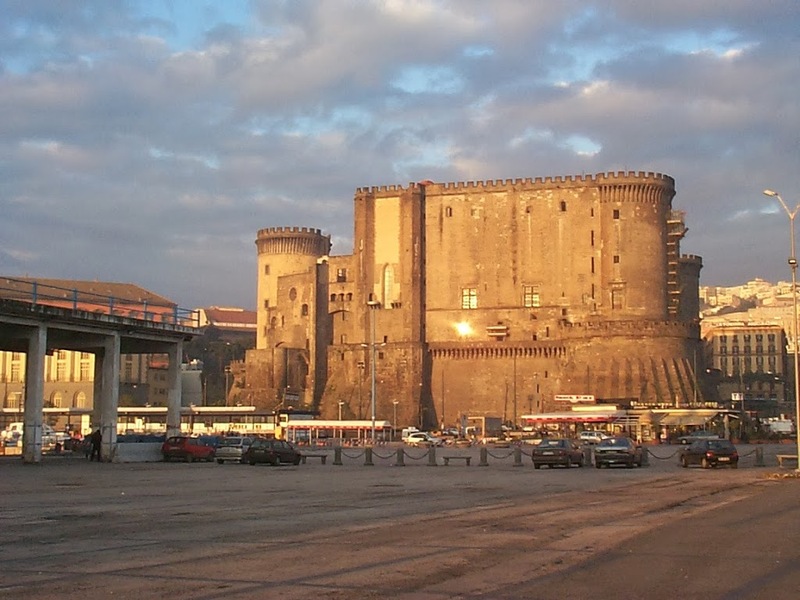 Then there is Castelnuovo which is a massive medieval castle and it is home to the main museum in the city and features different collections of Italian culture. Museo Nazionale di Capodimonte is the Napolitan National Gallery and it is a must see museum. You will find great displays of Borbon and Burgia Farnese collections. Some of Italy’s top artists have their works displayed here such as Caravaggio, Giovanni Bellini, Tizian, de Ribera, Giordano and Annibale Caracci. Museo Archeologico Nazionale in Naples is recognized for being the biggest museum with a roman architecture in the world. There is an astonishing collection of items both in quantity and quality. This museum mainly houses various objects including wall paintings that were sourced from various excavation sites around the area such as Herculaneum and Pompeii. Other nearby attractions includes the View of Mergellina, Certosa di San Martino, Parco Virgiliano, Castel Capuano and Catacombe di San Gennaro among others. 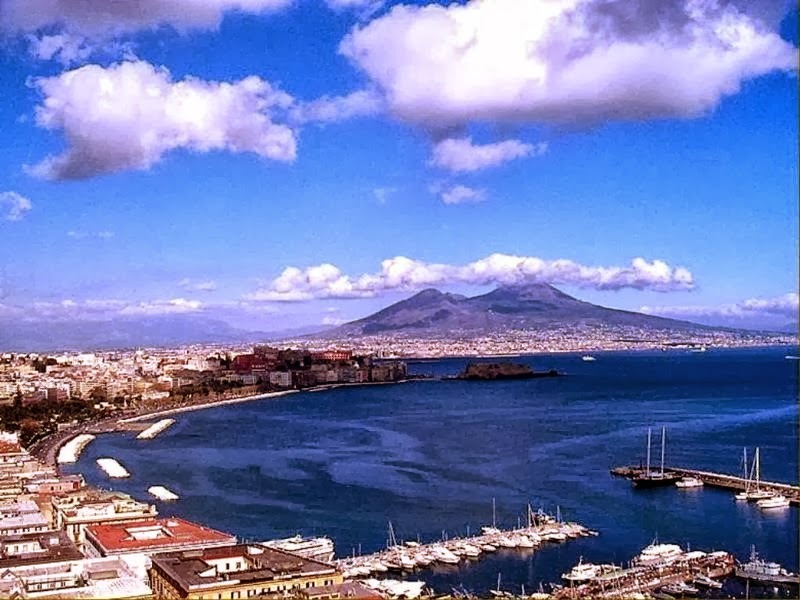 There are many small shops and vibrant markets in Naples which sell anything that you might think of buying ranging from household appliances to clothes and other items. In the food industry, Naples is reputed for being the original source of Pizza and you should look for the Pizza margherita, which is the original kind of pizza with basil fresh mozzarella and tomato toppings. In fact, eating some pizza in Rome or Florence is completely different from the kind of experience you get in Naples. 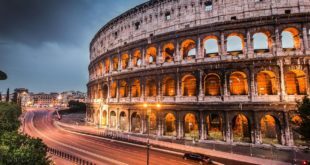 Accommodation facilities in Naples are quite cheaper and more affordable compared to other Italian cities like Rome even though the quality might not be the best. In Naples, it is very common to experience power outages, water shortages and bath linens and beds that are not as luxurious as such. 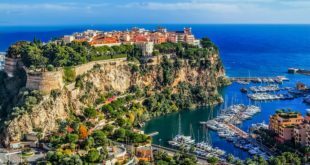 The security level in Naples is relatively is relatively good but this doesn’t mean that you be careless as you must use common sense to guarantee your safety.